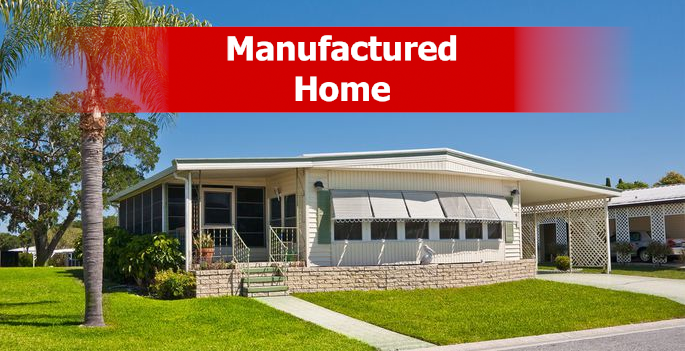 Here at Bassine Insurance we have a dedicated Manufactured Home Insurance staff to help with all your manufactured home needs. Manufactured home insurance can protect your home from many thing including fire, water and hurricane. By working with over 10 companies we have a wide range of options to insure your home and find the best price/value combination for your situation. Give us a call at 239-995-0333 or send an email to mh@bassineinsurance.com to get a quote!